 Home » Easter and Dogs – Remember Chocolate is Toxic! This week is Poison Prevention week, so we will be sharing important information about different pet toxins all week long. 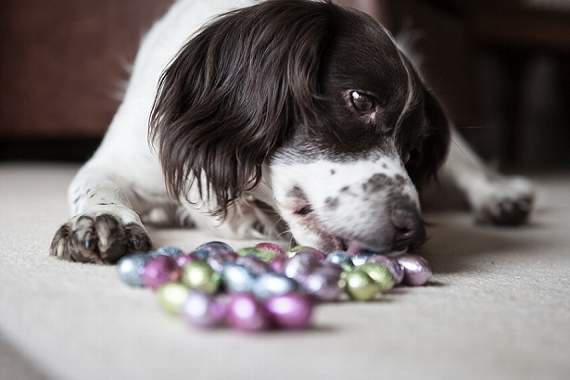 Easter is just around the corner with all of its delicious chocolate treats, so while most people are aware of the toxic risk that chocolate poses to dogs, this is an excellent time for a quick reminder!